January 23, 2019: Thanks to the Dekker Fellowship of the Dutch Heart Foundation we will set up the TEACHLIFE project, to study teachable moments towards lifestyle change at the LUMC Campus The Hague. January 24, 2018: Great news! 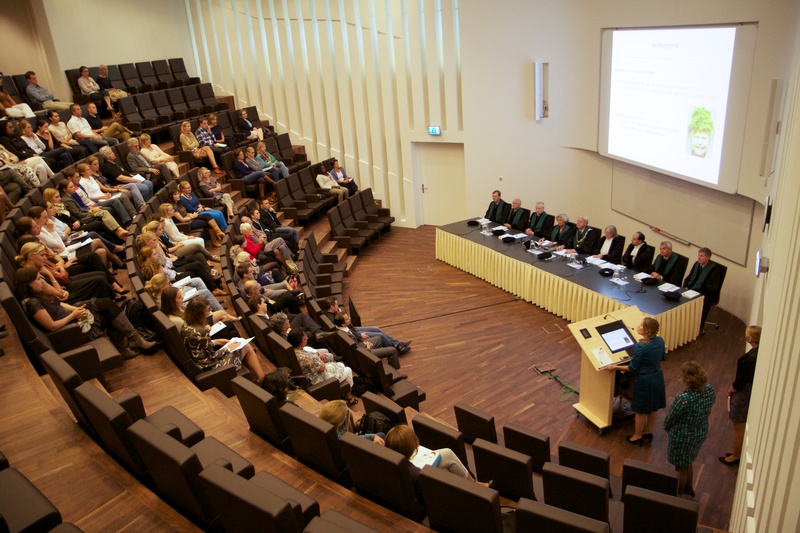 Together with the LUMC Campus The Hague we received a grant from The Hague Municipality for a study on the psychosocial determinants of food insecurity in disadvantaged families. 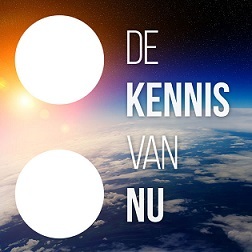 Behrens P.A., Kiefte-de Jong J.C., Bosker, T., Dias-Rodrigues J.F., Koning A. de, Tukker A. (2017), Evaluating the environmental impacts of dietary recommendations, PNAS. Voortman T., Kiefte-de Jong J.C., Ikram M.A., Stricker B.H., van Rooij F.J.A., Lahousse L., Tiemeier H., Brusselle G.G., Franco O.H., Schoufour J.D. (2017), Adherence to the 2015 Dutch dietary guidelines and risk of non-communicable diseases and mortality in the Rotterdam Study., Eur J Epidemiol. Chowdhury R., Kunutsor S., Vitezova A., Oliver-Williams C., Chowdhury S., Kiefte-de-Jong J.C., Khan H., Baena C.P., Prabhakaran D., Hoshen M.B., Feldman B.S., Pan A., Johnson L., Crowe F., Hu F.B. & Franco O.H. (2014), Vitamin D and risk of cause specific death: systematic review and meta-analysis of observational cohort and randomised intervention studies., BMJ : g1903. Pantavos A., Ruiter R., Feskens E.J., Keyser C.E. de, Hofman A., Stricker B.H., Franco O.H. & Kiefte-de Jong J.C. (2014), Total dietary antioxidant capacity, individual antioxidant intake and breast cancer risk: The Rotterdam study., International journal of cancer. Journal international du cancer. Kiefte-de Jong J.C., Mathers J.C. & Franco O.H. (2014), Nutrition and healthy ageing: the key ingredients., The Proceedings of the Nutrition Society 73(2): 249-59. Kiefte-de Jong J.C., Jaddoe V.W., Uitterlinden A.G., Steegers E.A., Willemsen S.P., Hofman A., Hooijkaas H. & Moll H.A. (2013), Levels of antibodies against tissue transglutaminase during pregnancy are associated with reduced fetal weight and birth weight., Gastroenterology 144(4): 726-735.e2. Prof. dr. Kiefte-de Jong's research over the past 5 years evolves around two main pillars. 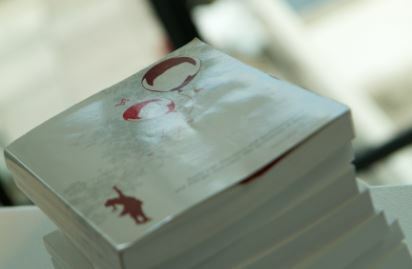 The first pillar includes research on the role of nutrition along the life-course (i.e. during pregnancy, childhood and adulthood) and cardiometabolic and gastrointestinal diseases. Specifically, she studies dietary patterns since these are more informative than studying individual foods, because it reflects the real-life situation of a combination of foods that people eat instead of specific products that are rarely eaten in isolation. These projects are embedded in the Rotterdam Study, a population-based prospective cohort study among middle-aged and elderly, as well as in the Generation R Study, a population-based birth cohort. In 2014 and 2016, she visited the Harvard School of Public Health in Boston USA to study the diet-dependent acid load hypothesis. Also, she is involved in several international consortia on projects on diet and non-communicable diseases. 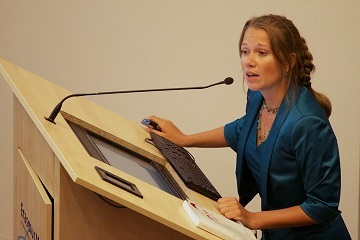 Since 2014, she is expanding her research line with a second pillar closely related to the field of public health nutrition, related to the sustainability of diets from a psychosocial and environmental perspective. She is studying the environmental determinants and impact of dietary patterns and the extent of food insecurity in disadvantaged families in The Hague. 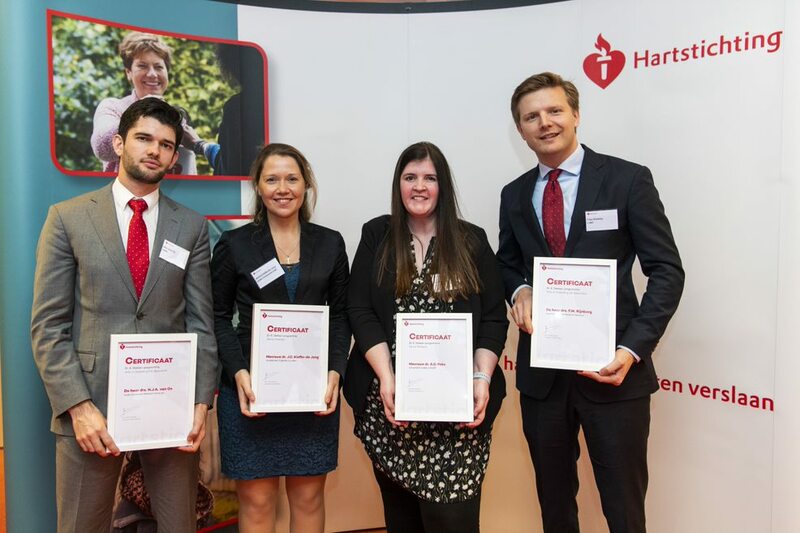 Recently she received the Dekker fellowship of the Dutch Heart Foundation to study the concept of teachable moments towards dietary and lifestyle change. Prof. Dr. Kiefte-de Jong has supervised more than 25 MSc students and 6 PhD students and is currenty (co-)promotor of 5 PhD students. She is (co-)author of more than 100 articles published in international peer-reviewed journals. Learn more about the TEACHLIFE project of Prof. dr. Kiefte-de Jong, funded by the Dutch Heart Foundation. 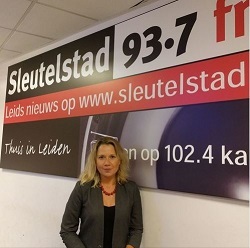 On May 18, 2018, Dr. Kiefte-de Jong provided a Pop-up lecture at the Hague Market on healthy nutrition together with Prof. Hanno Pijl. 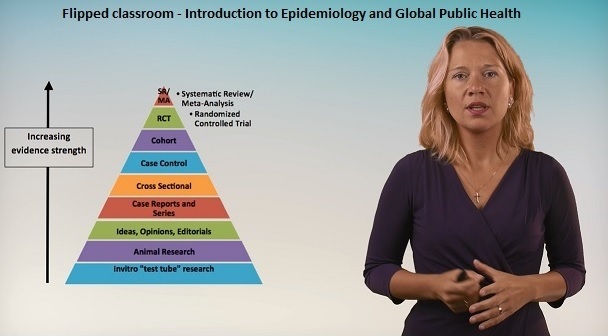 The videos below are part of a flipped classroom project which was developed in collaboration with the Leiden University Graduate School of Teaching (ICLON) for the course on Introduction to Epidemiology and Global Public Health at Leiden University College. A flipped classroom is a blended learning strategy that reverses the traditional learning where students gain first exposure to new theory outside of class, through short lecture videos, and then class time is used to apply and critically analyze the theories through strategies as case studies, exercises, journal clubs or debates.